The end result will be that you will get what you want without trying as hard. Sounds too good to be true, doesn't it? The best part is that you can invert control over and over again. Not just at work, but also in any situation where you want to manipulate an outcome in your favor. Here’s what it involves: Assessing how to take back control in order to automate better results. You can sometimes accomplish this by simply paying attention to the specific phrasing of a command or request. 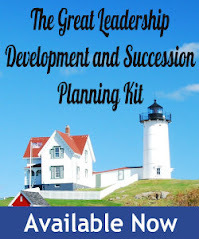 Other times it involves imbedding structural elements into your overall management and leadership system, but in both cases it works. Saying, “Don't call us, we’ll call you” to all of the actors who tried out for a part but likely didn't get it stops an influx of worthless, time consuming, and disrupting phone calls from coming into the casting agency. And it’s accomplished just by carefully wording a statement in a very specific and purposeful way. Salesmen know the power behind carefully crafted language. Car salesmen, for example, are trained to not directly ask a customer if he or she wants to buy the car they were looking at because that leads them to a binary option and potentially a fast, “No.” Instead, a good salesman asks, “Do you want the red car or the blue car?” Phrased this way, the question moves the customer closer to a purchase. That essentially takes some of the power away from the customer and gives it to the salesman. It inverts control. Now take the concept of inversion of control and see how well it can work to automate better outcomes when you implement it by assigning discrete—rather than general—tasks to individuals on your team. A manager who changes a command from the general “get this project done,” to the specific by assigning one particular task to each team member likely automates a better outcome. By assigning discrete tasks there is a better chance that the job will actually get done. Why? Because there is specificity and accountability. When that manager checks back in it will be clear who did, and who didn't, do his or her job. Underpinning that is also clarity. The employees know exactly what they need to do. Consider the incredibly simple example of asking your kids to clean the kitchen after dinner. If you assign one specific task to each child, it will be clear who did his or her job and who didn’t, and that creates accountability, which in turn increases motivation, and therefore improves the chance that the job will actually get done. Here’s an example from my place of work; the film set. Specifically because we spend so much money to shoot a film—on average roughly $20K an hour for a studio feature—we have highly segmented jobs and assign very discrete tasks. That gives us maximum control and better outcomes. I don't say, “Someone go lock up that street corner.” Instead I assign that job to a specific production person. Discrete task assignment creates accountability, which in turn increases motivation and drives harder work, which ultimately maximizes productivity on a film set just like it does with the kids in the kitchen on cleanup duty. After all, people are less likely to slough off responsibility in a situation where the assignment is clear and they can be individually blamed if it is not completed. In film production we also invert control by breaking difficult tasks down into incremental component pieces. When shooting a stunt like a full body burn we don’t say “Let’s just light the guy on fire and wing it,” we break the stunt down into fractional tasks where every detail—from who will do what to how many seconds it will be done for—and that gives us as close as we can get to total control in a dangerous situation. It also allows any potential problems to be revealed before the process begins, builds the confidence of everyone on the team, and creates a string of motivating small wins. A firefighter who has to get a frightened victim to climb down a ladder to escape from the high floor of a burning building doesn't say, “Just climb down the ladder.” Instead, he or she parses the task into executable component parts by saying, “Just put your left foot on the top rung.” That much feels doable by the scared victim. Once that’s done, the firefighter can then assign a sequential task by saying, “Now put your right foot on the top rung,” and so on. That firefighter has used the specific phrasing of a command in tandem with discrete task segmentation to take back control in a tough, life-threatening situation, and therefore has a better chance for a positive outcome. Entire industries have been disrupted by implementing the concept of inversion of control on a system wide level as well. Take the popular Harvard Business School case study that details how Hiroaki Aoki, the founder of the Benihana restaurant chain, inverted control to address several industry issues when the franchise was planning to enter the US market. Aoki essentially re-thought the standard process and flow (moving a product all the way through production to consumer delivery) in the restaurant business by moving food prep and cooking to the center stage of the dining room and having chefs prepare the food in front of patrons seated at large communal dining tables. In so doing, he improved margins. He streamlined the menu, eliminated the distance from kitchen to table, addressed what were poor perceptions of Japanese food in the US at the time by allowing diners to see how fresh and simple the ingredients were, reduced the need for front of the house staff, and since the chef actually bowed to signify the end of the meal, he ended “table linger,” which is a costly factor in the restaurant business. Take a more recent example. The ride share company Uber. By designing their business model with an app that includes a customer rating system for drivers, Uber management instantly took better control of driver behavior—something traditional cab companies have virtually no control over. By taking carefully thought out steps to invert control on a system wide basis, just like Benihana had, Uber automated better outcomes. Now take this concept of inversion of control into any of your management situations. Think about how often you can easily rephrase statements in order to automate better outcomes, how you can use discrete task assignment to instantly create more clarity and accountability, and how you might be able to structure your overall management system in a way that inverts control in a more comprehensive way. All of these efforts will get you what you want with less effort, have a positive impact on the bottom line, and that will ultimately make you a much better leader. 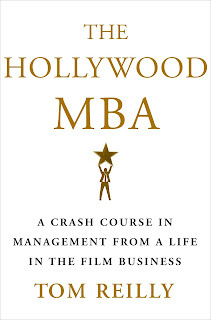 Tom Reilly is the author of The Hollywood MBA: A Crash Course in Management from a Life in the Film Business. He has been a professional filmmaker for more than thirty years collaborating on over 100 film and television projects for every major studio. He’s worked with directors Sydney Pollock, Irwin Winkler, Barbra Streisand, and Woody Allen and with more than 75 Academy Award winners. 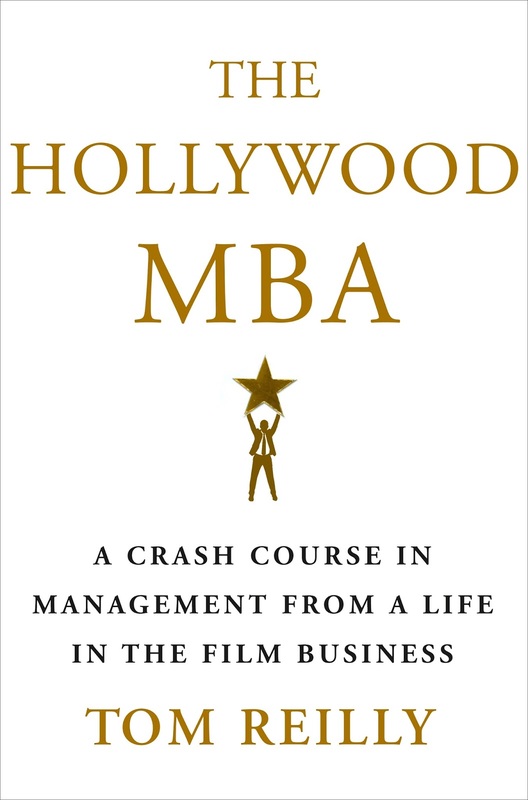 In The Hollywood MBA, Reilly explores the ten key strategies he utilized to manage big crews, big budgets, and big personalities on major motion pictures, and shows us how these strategies can be leveraged in any business for success. For more info please visit tomreillyauthor.com. Are You a Great Manager?